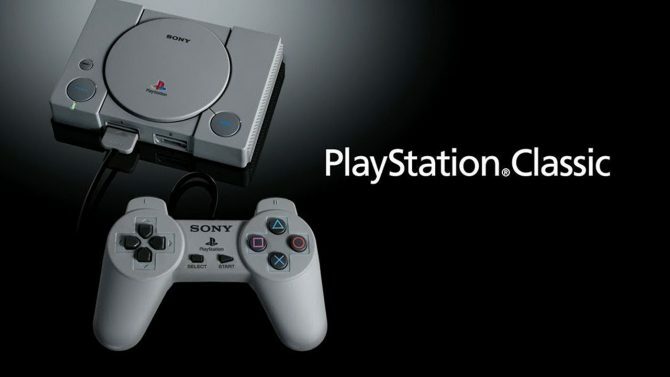 Does the PlayStation Classic’s Lineup Live Up to the Original System’s Legacy? The adorable PlayStation Classic packs some great titles, but is its lineup a good representation of the original machine? 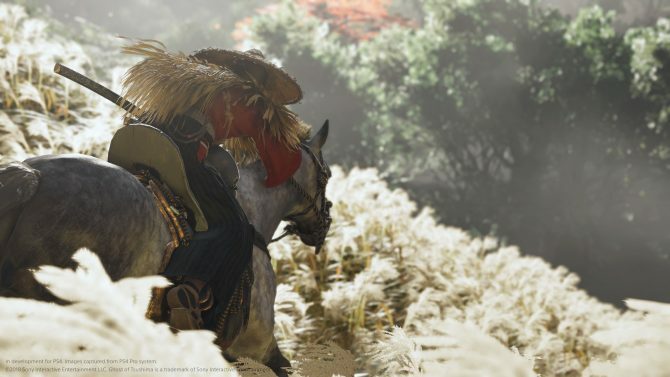 Sucker Punch's Creative Director discussed how creating Ghost of Tsushima with a Japanese setting has been interesting for the western developer. 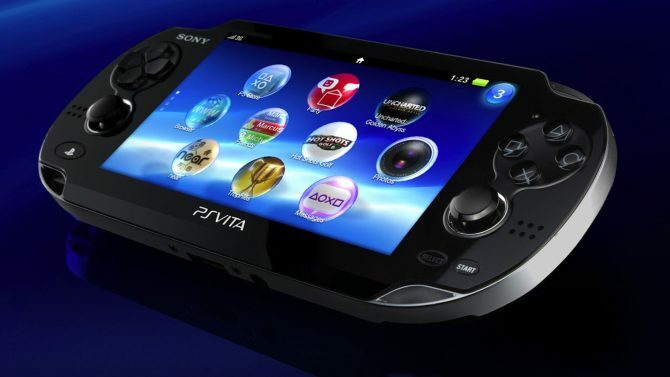 Sony Interactive Entertainment's Senior Vice President Hiroyuki Oda confirmed that PS Vita production is ending in Japan with no plans for a successor. 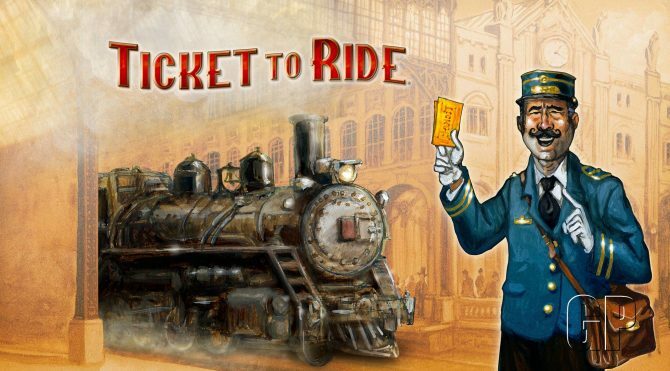 Full steam ahead-- the popular train-centric board game Ticket to Ride is coming to the PlayStation 4 later this year. 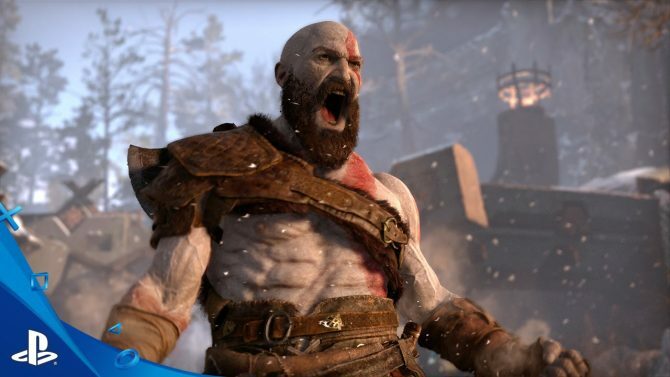 Cory Barlog himself provides five gameplay tips that will let you tear to pieces your enemies in God of War while staying alive yourself. 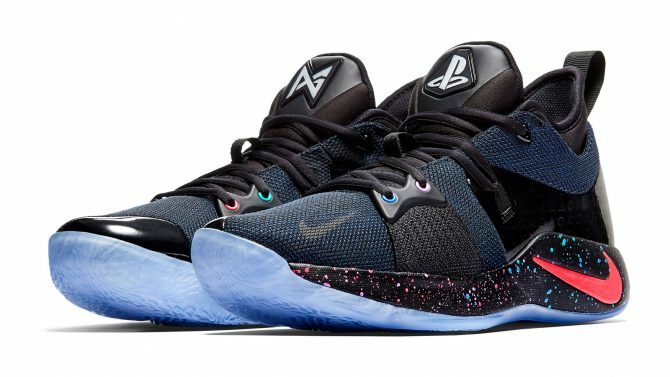 Paul George teams up with Nike and PlayStation to bring his two favorite passions together with the Nike PG-2. Every inch is an homage to the console. Sony Executives talk about the shift of the business model from hardware units to monthly active users, and the possible exploration of microtransactions. 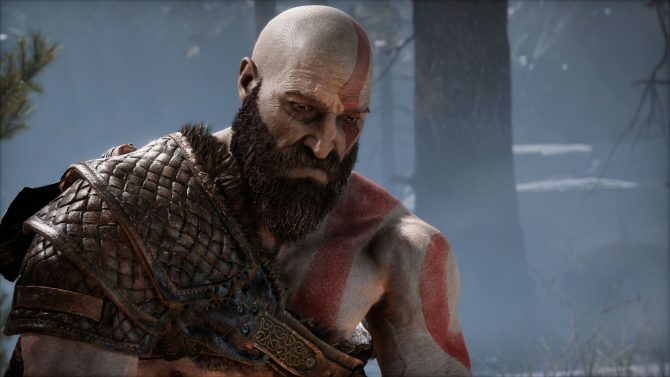 Sony Santa Monica's God of War looks absolutely spectacular in a new gameplay trailer showing more interaction between Kratos and his son Atreus. Sony Santa Monica introduces the Revenant, another of the rather terrifying undead creatures that Kratos will have to face in God of War for PS4. 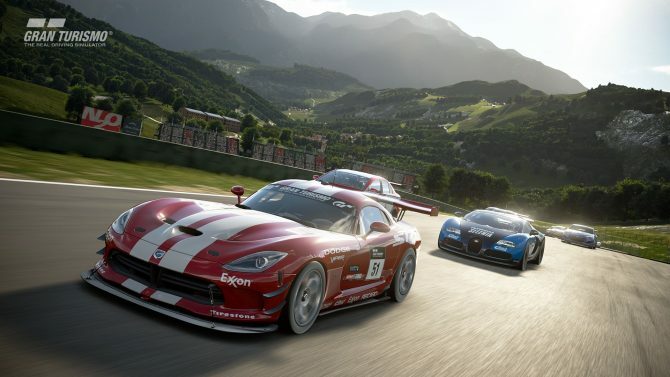 Sony Interactive Entertainment showcases new competitive gameplay of Gran Turismo Sport showing a race on the Suzuka circuit. 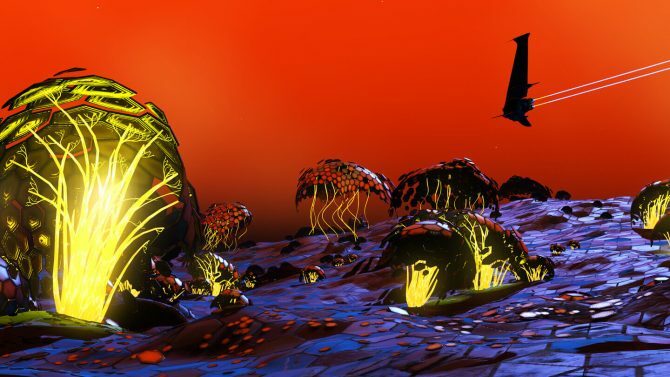 Hello Games has released another patch following No Man's Sky's largest update ever, Update 1.3: Atlas Rises. 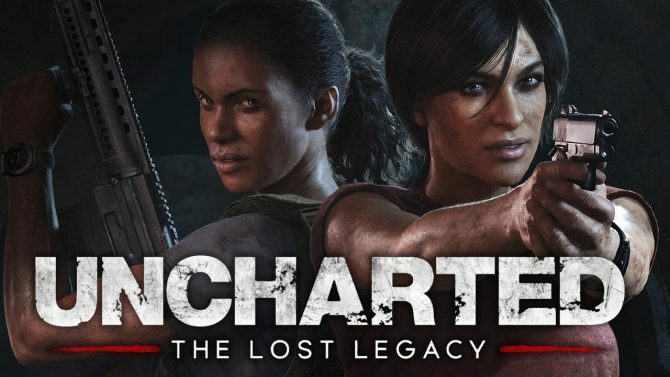 Uncharted: The Lost Legacy for PS4 shows off its beauty in a new trailer, while its developers discuss the game and touch on the series' future. 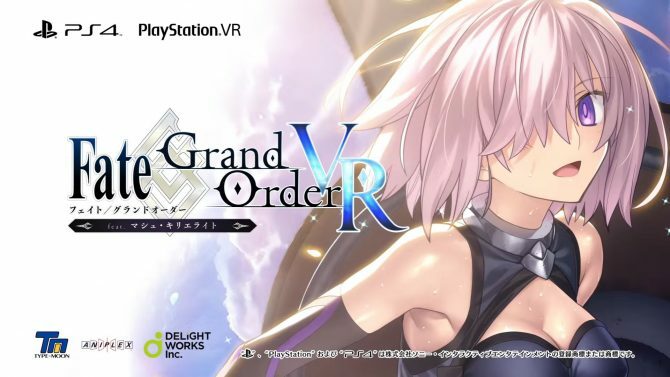 Fate/Grand Order VR Featuring Mashu Kyrielight will bring a new waifu to a PS4 near you (at least in Japan), this winter. Sony opens registration for the next big PS4 system software update. 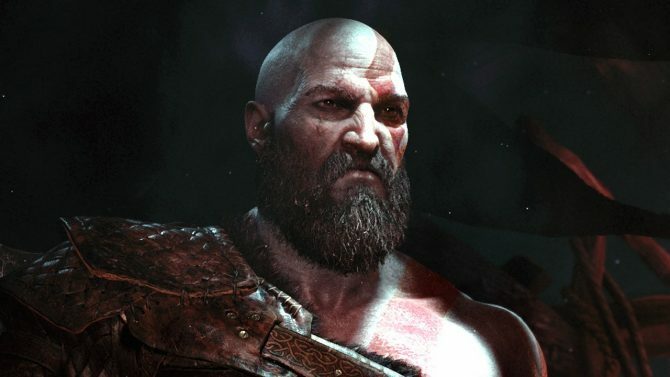 Sony Interactive Entertainment Italy General Manager Marco Saletta talks about the performance of PS4, and the expansion of the audience without neglecting core users. 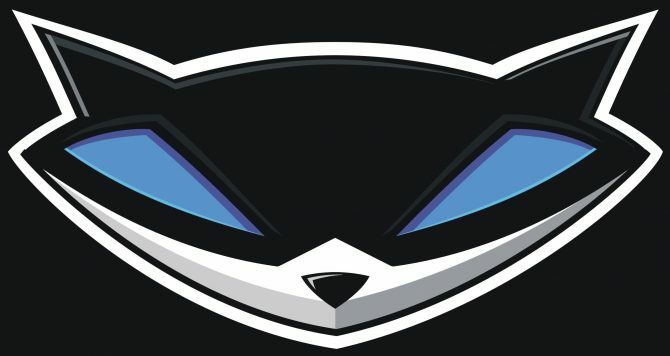 Sony Interactive Entertainment and Technicolor Animation Productions are coming together to bring Sly Cooper to your television screen, but in a non-video game way. 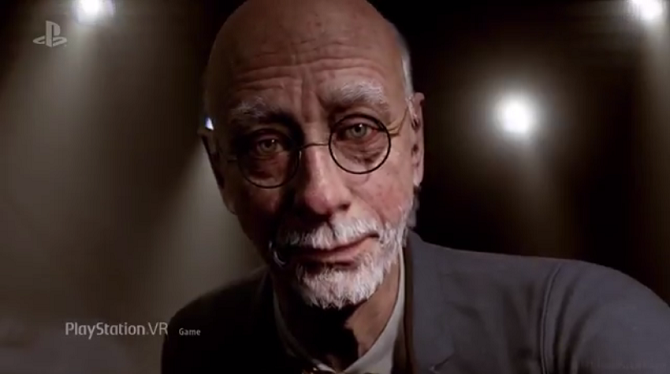 Supermassive Games is tackling PlayStation VR head on with two new titles including horror themed The Inpatient and the military shooter Bravo Team. 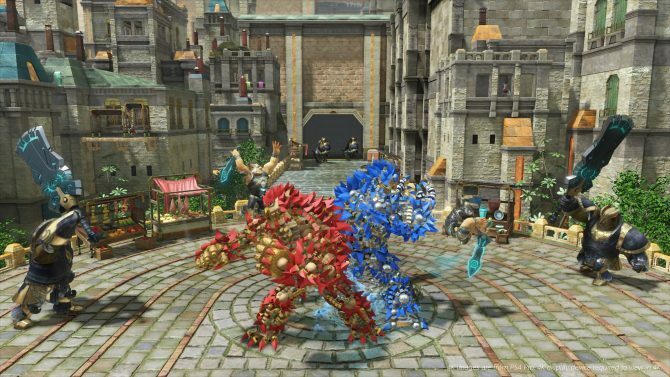 Knack 2's September 5 launch date on PS4 is one of Sony Interactive Entertainment's first E3 announcements. Check out the new gameplay trailer. 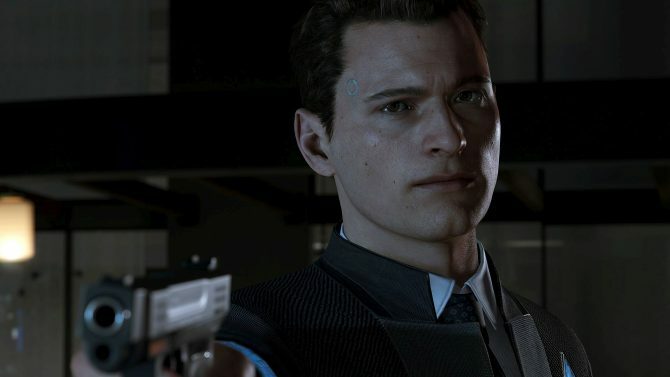 A series of social media posts from Quantic Dream and a voice actor in Detroit: Become Human hint that the game may be at Sony's E3 2017 press conference. 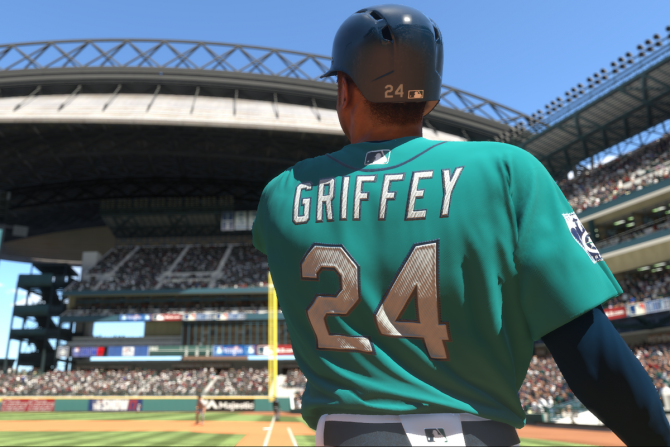 The newest update to Sony's PS4 exclusive baseball game MLB The Show 17 has recently gone live.